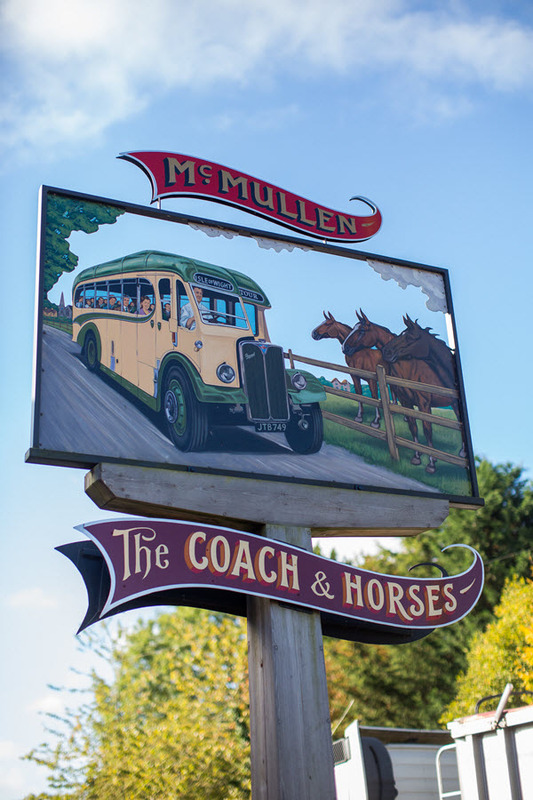 Big thank you for donations made by patrons of the Coach and Horses. Big thank you to A McWilliams for your CPR Life keys. These will aid the team in an emergency, and will of course save someones life! Big thank you to our supporters for the donations through our amazon gift page! Big thank you to anonymous funders for the donations from our amazon account. These will keep the team safe in the winter months of darkness. Big Thank you to the anonymous funder via our amazon gift account! These will help keep the team safe when working at night. Big thank you to the anonymous funder via our amazon gift account! These will help us get to someone trapped in vehicle in water.